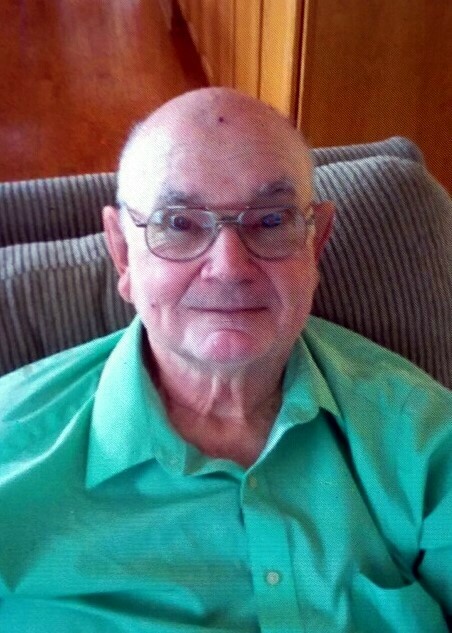 Horace Leon Galloway, of Romance, Arkansas, passed away January 31, 2019. He was born July 19, 1937, to Charlie and Ava Galloway. He is survived by his wife of sixty-two years, Leola (Minton) Galloway; one son, Keith Galloway, Sr. of Romance; two daughters Robin (Billy) Tanner of El Paso and Connie (Jimmy) Eaton of Conway; seven grandchildren; eleven great-grandchildren; sister Mary (JC) Munnerlyn of Hazen, and a slew of nieces and nephews. Horace was preceded in death by his parents; four brothers, C.J., Lester, Ben, and Troy; a sister, Ann; and a great-granddaughter.